Christmas Day will be packed with a handful of stellar NBA match-ups which we are sure everyone can hardly wait for. 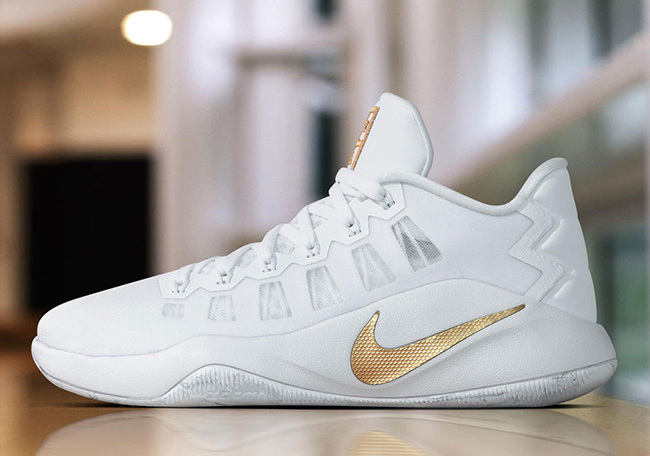 Before tip-off, Nike Basketball has showcased a few models that will be worn on the day dressed in White and Gold. 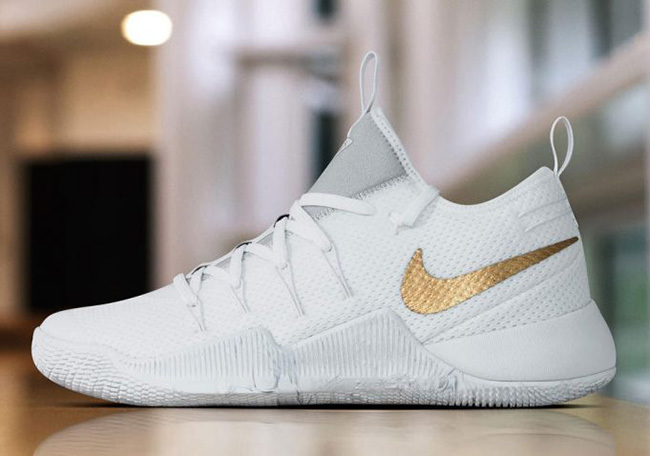 Two pairs have been showcased so far which is the Nike Hyperdunk 2016 Low Christmas Day PE and the Nike Hypershift Christmas Day PE. 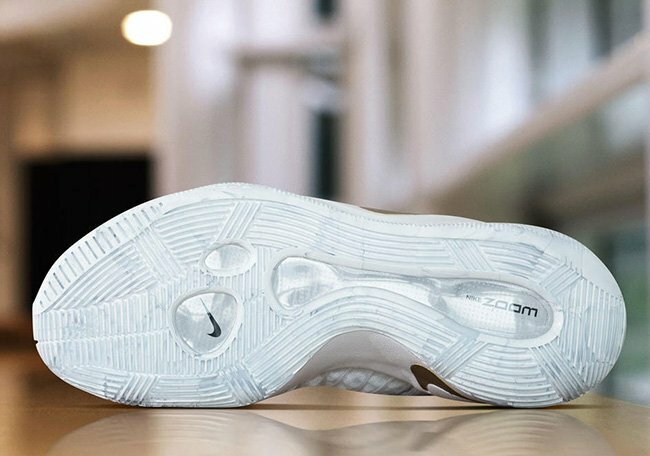 Each comes in predominate White while Metallic Gold hits the Nike Swoosh. 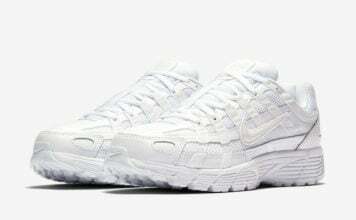 The two will also showcase a subtle Grey marble on the outsole. 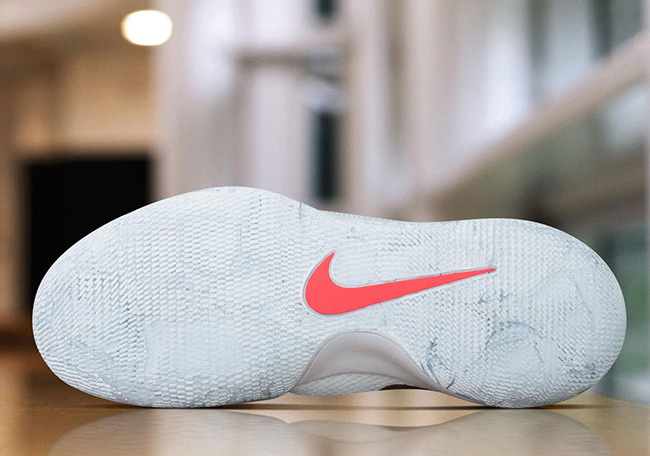 The Hypershift will also feature a Crimson Nike Swoosh on the sole. Below you can check out more images of both the Nike Hyperdunk 2016 Low and Nike Hypershift Christmas Day Player Exclusives. 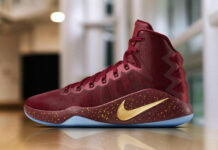 Expect to see more PE’s on the court this Sunday and check back for updates.